How did a simple superstition of Black Cats – The story of the Myth – result in millions and millions of deaths? Chances are you are familiar with the belief that a black cat crossing your path means you are going to have a dose of bad luck. The black cat wasn’t always thought of that way. In fact 3000 years ago cats of all colours were revered by the Egyptians who even had a half woman half cat god, later in history the Romans also had a lot of love and respect for the cat. Yet the history of the cat over the last few thousand years has been anything but serene with attitudes to cats changing massively over the coming centuries. As the Romans conquered most of Europe they took their feline friends with them and before long Europe was full of them! 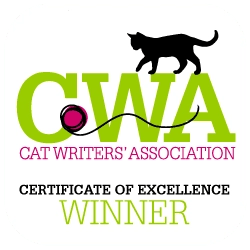 Guest post by Daniel Richardson, author of the blog Tuxedo Cats, talks about the myths about black cats. .
Paws for Reflection is delighted to have connected with Daniel Richardson, author of the blog Tuxedo Cats. What even makes this post more exciting is that Dan is from across the pond, and helps Paws connect with cat bloggers worldwide, one of our blogging goals.. Dan is a black and white cat fanatic based in Liverpool, UK. His blog, Tuxedo Cat, began when he and his wife adopted their cat Whisky. Dan Came to realize that tuxedo cats and black cats are far more likely to spend significantly longer in cat shelters awaiting adoption due to their ‘common’ appearance as well as unjustified superstition. Consequently the blog was setup to help promote the plight of black and white cats, educate people in general about cats and hopefully have some fun along the way! cat population grew the feral cat population unsurprisingly exploded. It was common for kind (often older) women to care for many of these stray cats (some things haven’t changed so much!). Unfortunately around this time (Roughly 1200AD) Europeans were obsessed with the idea of witches and witchcraft and stamping it out wherever they caught a sniff of it. Tuxedo cats are very special cats. If you were unfortunate enough to be an elderly lady who lived on her own you were quick to be branded as a witch! Two men were traveling back home by horse and cart when a black cat crossed their path, they decided to corner the poor cat and pelt it with stones (what a pair of oafs right!? ), eventually the cat escaped into a nearby house which was owned by an elderly woman. The next day the elderly woman was seen in the village covered in bruises which were said to be in the same places that the cat had been hit. The belief was born that witches could turn into cats at night and black cats were forever linked with witchcraft! It get much better for the black cat, the catholic church caught wind of the witch story and the Pope at the time, Gregory the 9th, issued an edict which proclaimed that all black cats were the very spawn of Satan and they were all capable of black magic! This spelled disaster for the black cat – people didn’t need telling twice, if the pope had confirmed their fears then it was undoubtedly true. Their biggest threat was not the unsanitary conditions in which they lived, nor was it the lice and vermin which infested many homes but it was the humble cat. Sadly they start killing black cats left, right and centre. Tens of millions of cats were senselessly killed. However karma had an ironic twist in store for humanity. As we have already mentioned this was a time in human history when the benefits of cleanliness and good hygiene were not understood. Rats, mice and vermin were everywhere so cats had their work cut out as it was. When the cat population took such a sudden and drastic downturn the vermin population enjoyed colossal growth! This allowed the bubonic plague to spread like wildfire claiming the lives of millions and millions of people across Europe. So next time you see a black cat and are tempted to run in the opposite direction for fear of attracting bad luck just remember that the real story of the middle ages is that the way to attract serious bad luck is to treat cats badly! So next time you’re considering adopting a cat make a point of adopting a black cat as they are often overlooked, we promise you won’t regret it! Check out more on Black cats weren’t always considered this way. We hope you enjoyed this post about black cats. Our Clyde, who recently passed over to the Rainbow Bridge, was a Tuxedo boy, and wow, was he ever handsome. We were pleased to have Daniel reach out to us at Paws for Reflection. So many bloggers who ask about a guest post never come through. Daniel was a delight to work with, and we hope to work together again, and keep tabs on how cats fare in Britain. 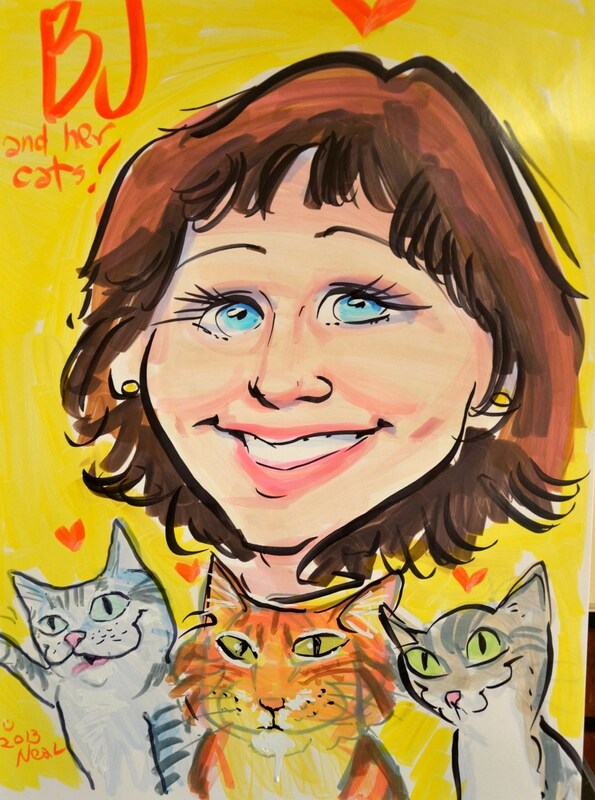 We speculate perhaps even better than in America, as the Brits do really love their cats. Please share your thoughts about Daniel’s post and check out his blog at Tuxedo Cats. Black cats get a bad rap and at Paws we certainly try to make people understand how great they really are. This post was very informative. Among other things, we learned why the Buboinc Plague came to be. Great information. Thank you. 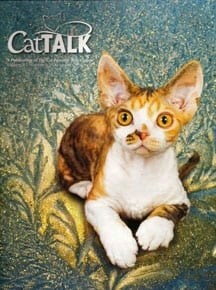 Indeed, cats have been useful over time, including helping get rid of the rats responsible for many diseases. All cats are just the best. Thanks for stopping by.